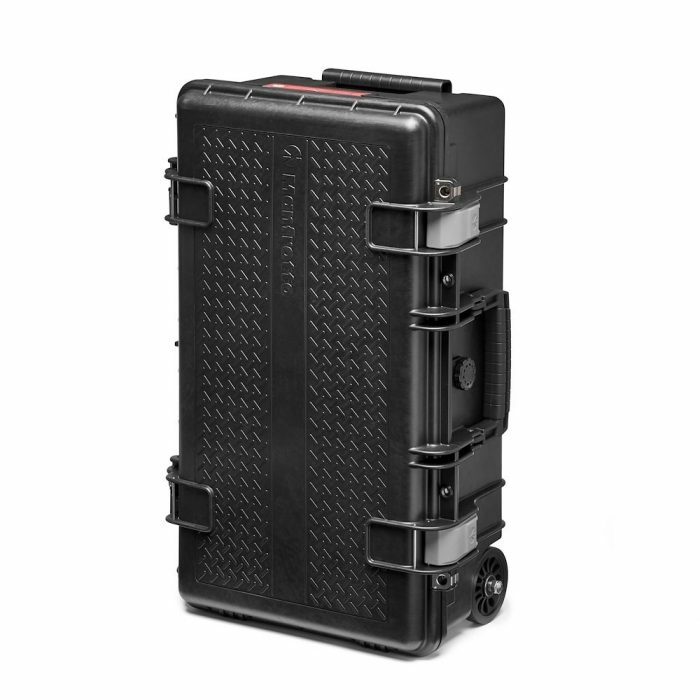 The Manfrotto MB PL-RL-TL55 Tough 55 Carry On Case for DSLRs and premium CSCs is designed for professional travelling photographers and videographers. This case is Made in Italy with heavy-duty materials, based on lightweight and military standard, with an original Manfrotto style. 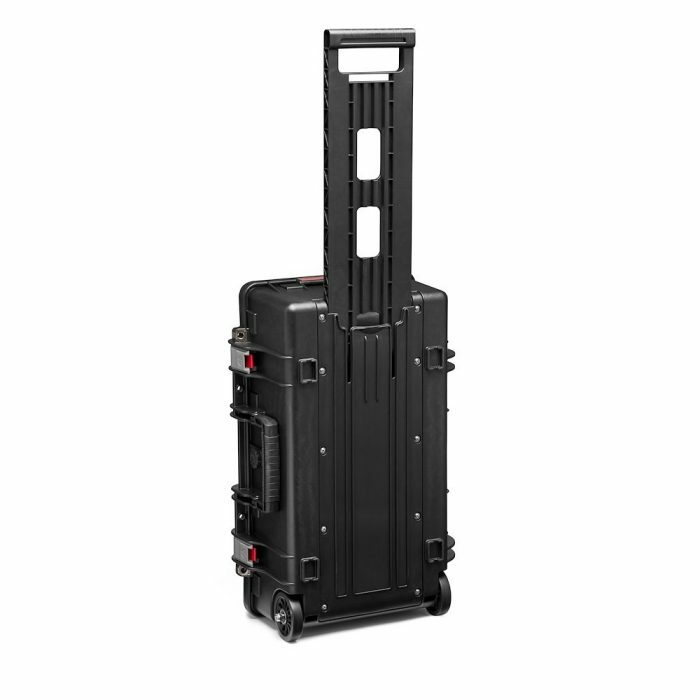 Manufactured and designed for travellers who do not want to compromise between safety and portability this case is cabin size compliant with most Airplane companies* and it is provided with 2 stage retractable trolley system. The new Pro Light Reloader Tought TL-55 has an internal removable camera organization unit with Manfrotto CPS divider. 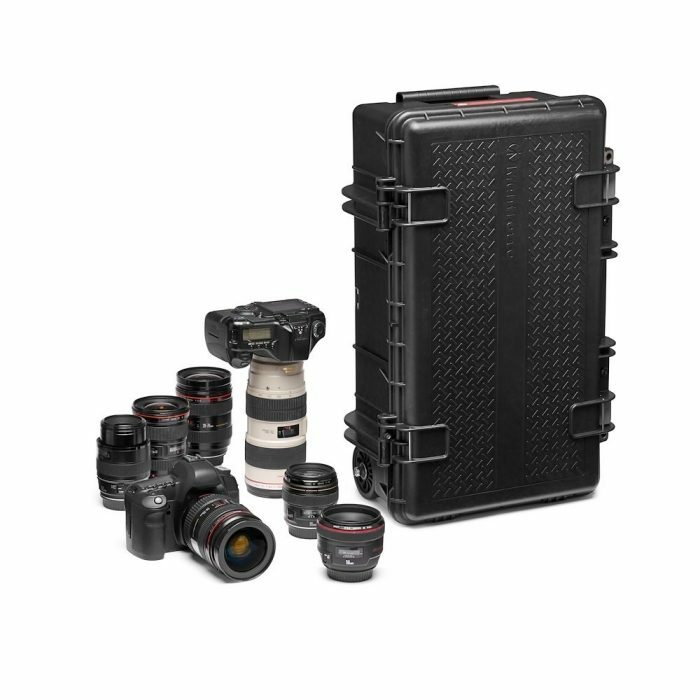 The new Pro Light Reloader Tough H-55 has an internal removable camera organization unit that can be customized using the Manfrotto CPS adjustable dividers. The case can fit your DSLR with a 70/200 mm lens attached, a second camera body and 4-5 additional lenses depending on sizes. 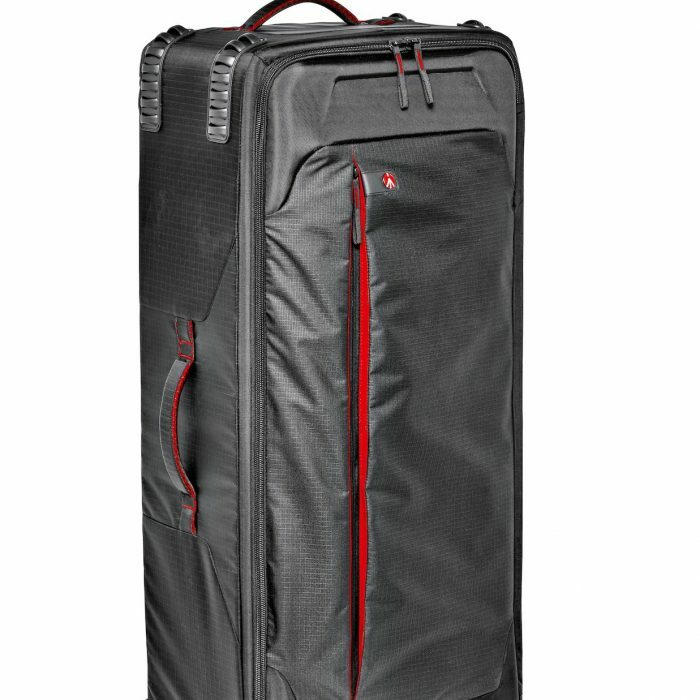 *Always check with your airline before flying for their current carry-on requirements. 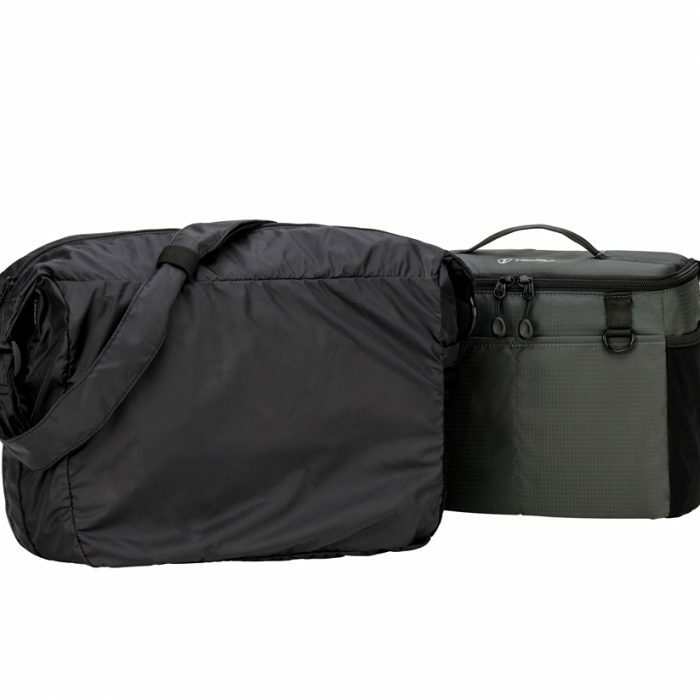 Be aware that overloading the bag will cause it to expand. 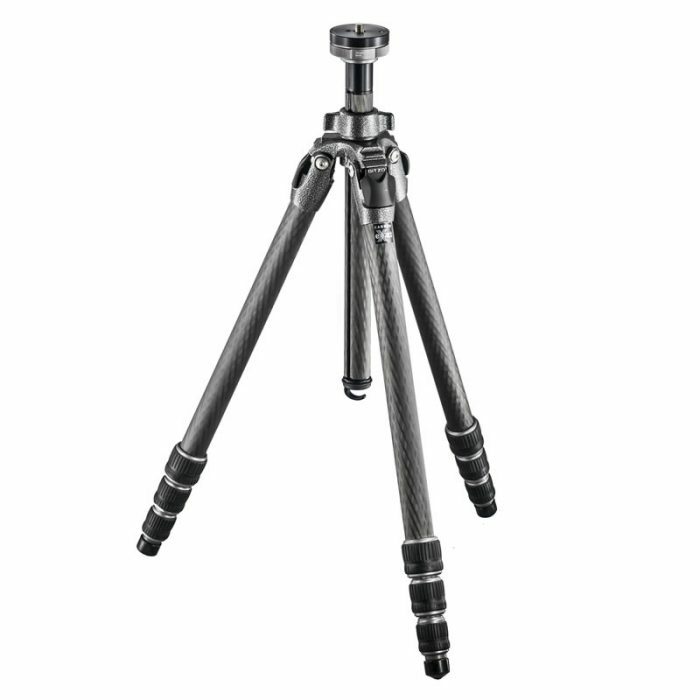 When Gitzo launched Mountaineer in 1994, it was the world’s first carbon fibre tripod After 20 years. 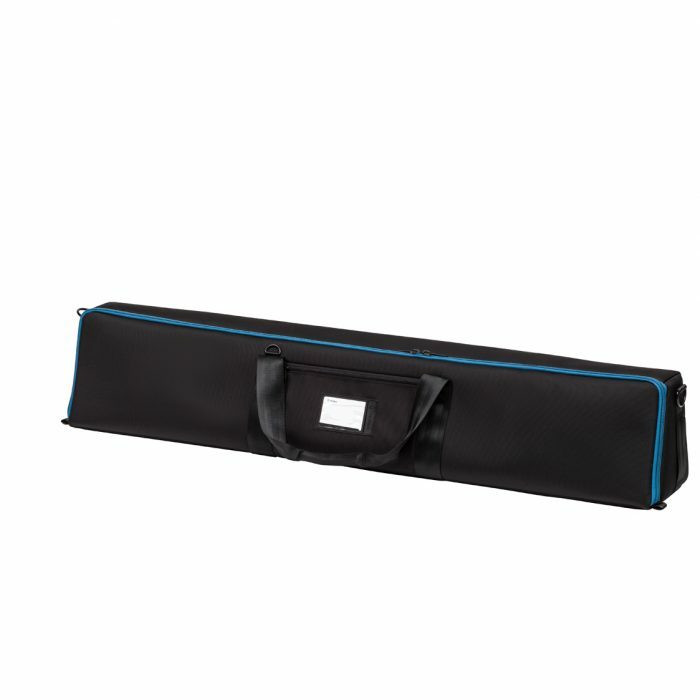 The case has a padded handle, haul straps located at the ends, and D-rings for an optional shoulder strap. Select the combo size you require from the drop down menu .